What will you make of each piece? 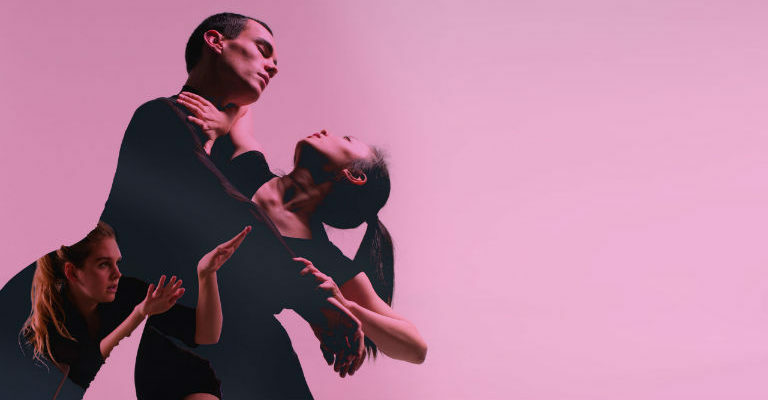 Will you deconstruct and analyse potential meanings or simply sit back and enjoy the spectacle of 14 dancers on stage as the performance unfolds before you? The choice is yours. Edge is the postgraduate dance company of London Contemporary Dance School.